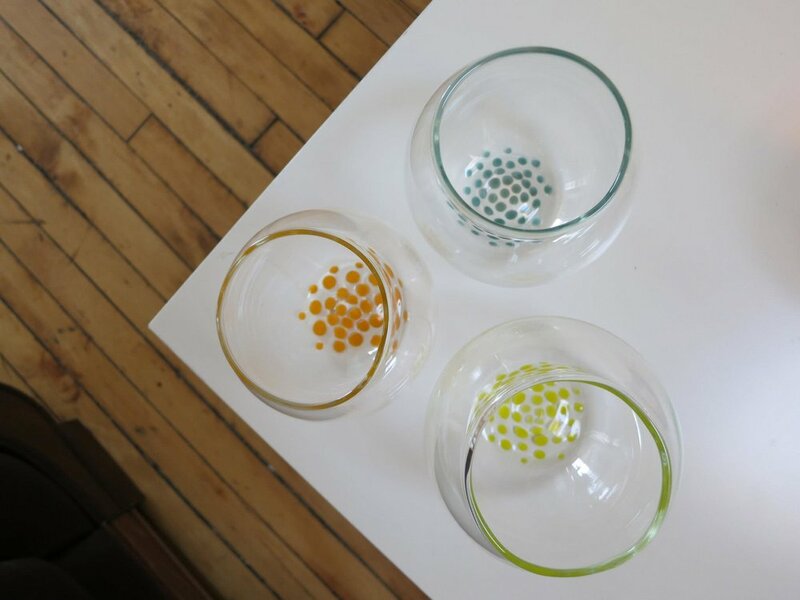 Joe Sherry is a glassblower living in Grand Rapids, MI. He creates glass both custom and retail. One of his specialties are wine glasses.